Head Massage in Phuket is more and more popular. A therapeutic massage to treat shoulders, neck, scalp & face. Head Massage will relieve headaches, neck and back pain but also generalized tension. Head Massage will work where you accumulate stress and pain. Releasing pain and tension, you will sleep better at night. 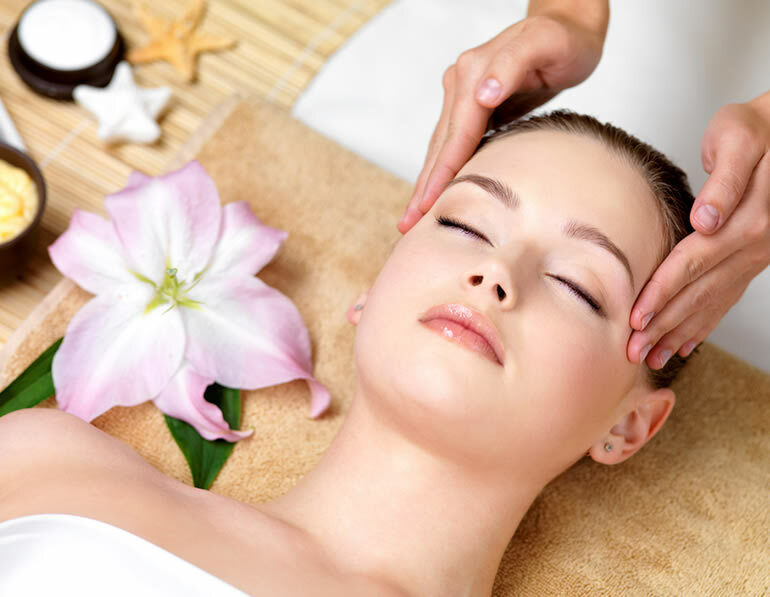 Health and benefits are numerous with a Professional Head Massage. Get rid off all your accumulated stress with a Head Massage! Will treat and heal headaches, neck and back pain. Will stimulate lymphatic drainage and circulation. Head Massage with Shampoo & Blow Dry 550 THB. Coconut Oil Head Massage 600 THB.